A missing contact lens is never a trivial matter. 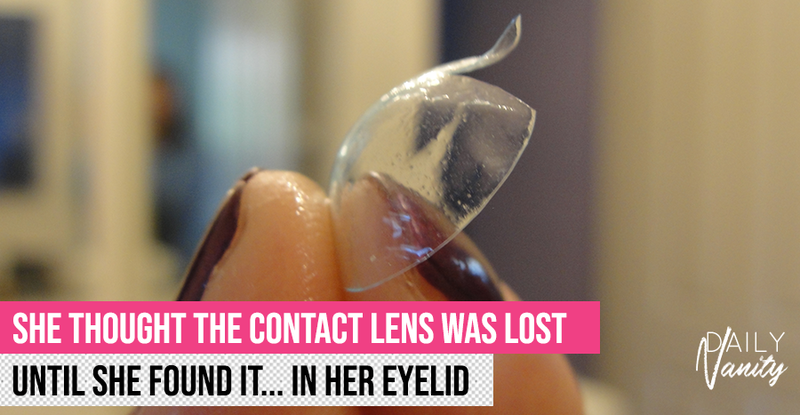 Remember that woman who had 27 contact lenses stuck her eye? Here’s a story about a 42-year-old British woman who found a missing contact lens in her eye after an astounding 28 years. According to a medical journal BMJ Case Reports, the unnamed woman noticed her left eyelid appearing swollen and droopy for several months, and a tender lump under her eyebrow that was getting bigger each day. Upon consultation and an MRI review, she was told that there was a cyst in the soft tissue of her eyelid, which required a surgery to remove. Surgeons extracted the cyst, where they found a hard contact lens fully intact. The lens was later identified as a rigid gas-permeable (RGP) contact lens. The lens might have been hidden under the woman’s eyelid for a solid 28 years, and by then it was so fragile that it tore right upon removal. This horrifying tale traced back to when the woman was 14 years old. Wearing RGP contact lenses at that time, she was hit violently in the face by a shuttlecock while playing badminton. 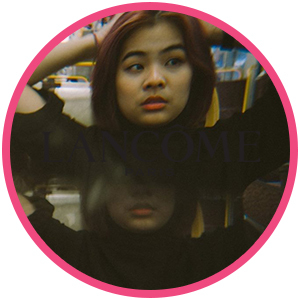 After the trauma, her left lens was nowhere to be found, but since it didn’t cause any discomfort or lasting symptoms, they assumed it fell out from the impact and had gone missing. 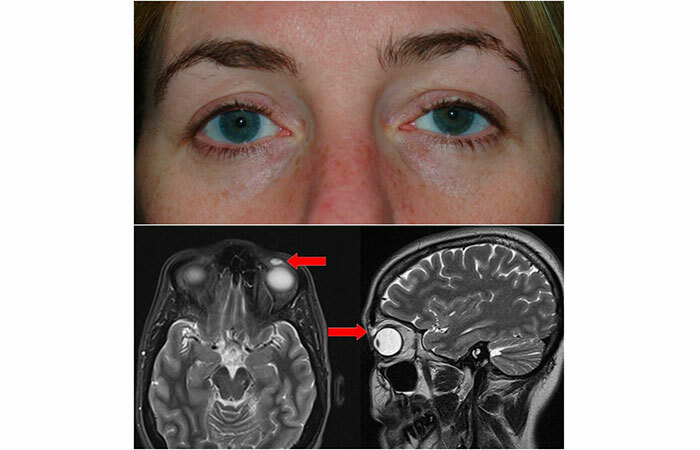 Who knew the lens stayed in her left eye, embedded in her eyelid tissue and formed a cyst after 28 years! Although this case might be a rare one, the report also states, “spontaneous migration of a hard contact lens into the eyelid is a relatively known occurrence.” It is not uncommon for hard contact lenses to get stuck in the eyelid after all. The next time you find a contact lens missing in your eye, it’ll be a better idea to get your them checked – just in case they’re hiding under your lids.